Why did you decide to become a farmer? Zaid: Everybody has a calling. I was either going to be an industrial engineer or a farmer. 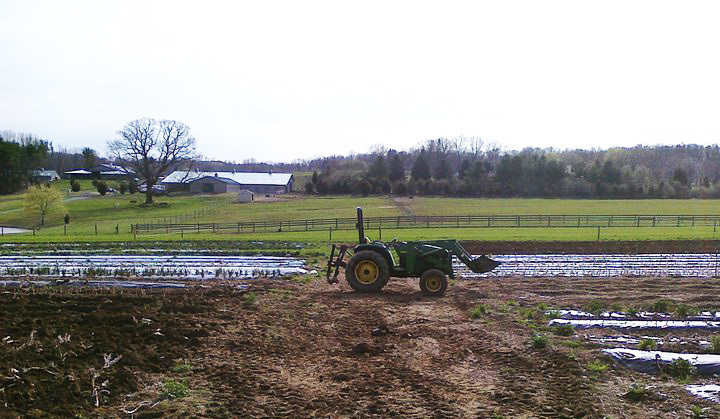 I went to school for farming, and I became a farmer. Although I should have my head examined for that. 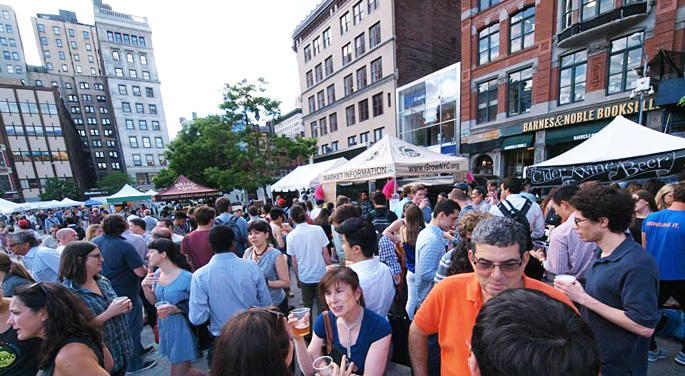 What is it like coming into the city to sell local, organic foods? Zaid: We have been doing this for about 15 years. When we first started coming, it was a little bit terrifying. New York City has a reputation of being a scary place, but now it’s almost second nature because we are here more in the summer than we are at the farm. We spend 4 to 5 days here. Personally, I could never live in a city like this. It’s just too crowded. I’ve lived in cities like Houston and Chicago and other cities where it is more spread out. However, New York City has something that we like. We like to visit it because it’s definitely more cosmopolitan. New York City is a city where you can meet a person from Iceland. You run into people here that you don’t run into any other place. The cuisine is just another thing. We are into food. We are not just growing this stuff just to sell it. The best cuisine in America is here in New York City. You can find everything here. It’s the gateway to overseas. The flavor of the city is unlike any other city. How many markets does Norwich Meadows Farm sell at? 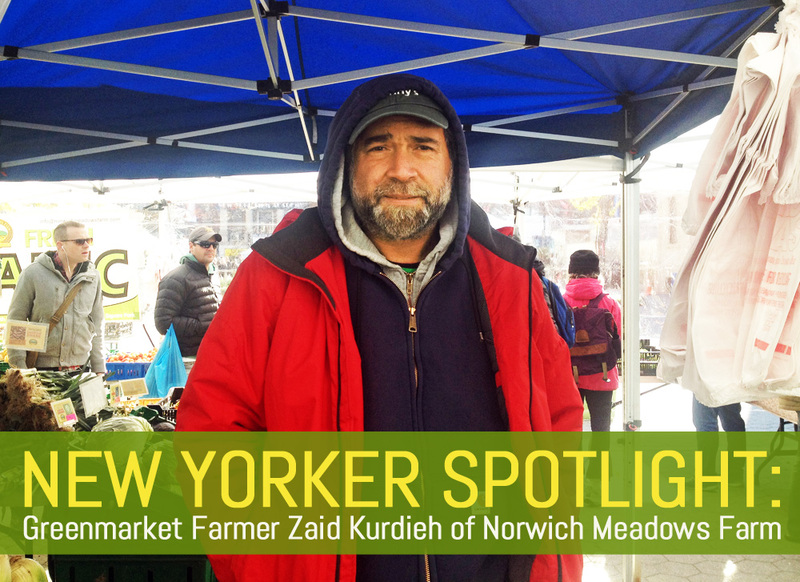 Zaid: Right now we are at Union Square three days a week, Tompkins Square on Sundays, and we do 92nd Street Greenmarket on 1st Avenue on Sunday as well. We were doing Tucker Square Greenmarket up until last week. In the summer we also have three days a week of CSAs in Manhattan, Queens, and the Bronx with probably a total of 13 or 14 groups. We do over 1,300 shares. Which restaurants buy from the farm? Zaid: We supply to a lot of restaurants, and there are too many to mention all. One of the restaurant groups we have a close relationship with are those owned by Danny Meyer such as Gramercy Tavern, Maialino, Blue Smoke, and Marta. The fruits and vegetables at your stand, how long ago were they in the ground? Zaid: It depends on what it is. Some of the root crops here such as potatoes were harvested since August, September, and a little bit in October, so they are in storage. For the greens and the like, those were harvested Wednesday and Thursday. Friday morning we drive down here. 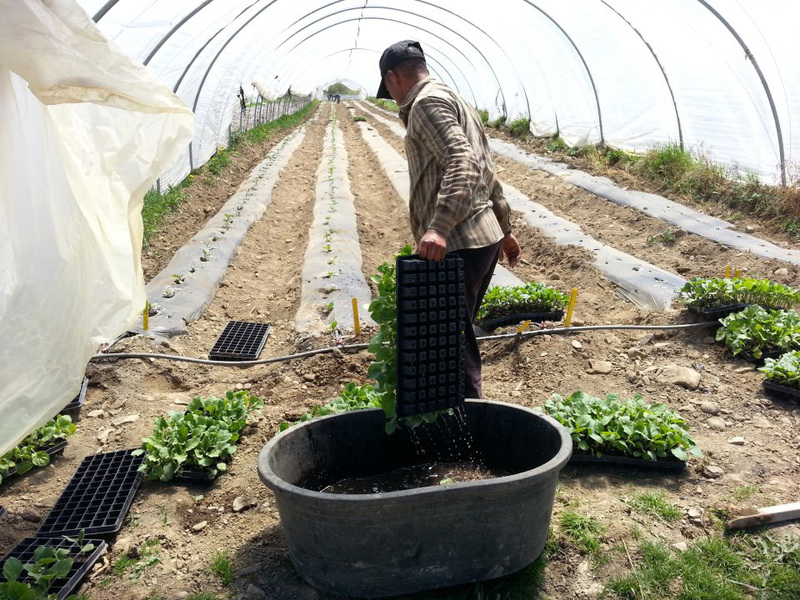 We use high tunnels and we use row covers. In mild years, we have greens year round. We have a lot of high tunnels—about 7 to 7.5 acres. It’s a huge amount of coverage and that’s why we tend to have variety earlier and later than other producers. What is the benefit of local food? Zaid: The freshest foods are going to come from your local farm. With produce, your nutrient content diminishes very quickly after it is harvested. If you are getting something from California, it’s been on the road for at least 3-5 days and some gets flown in. A few years ago, a food science professor did a comparison of micronutrients content between vegetables from New York and California. Vegetables from New York had at least 100-400% higher micronutrient content than anything from California. 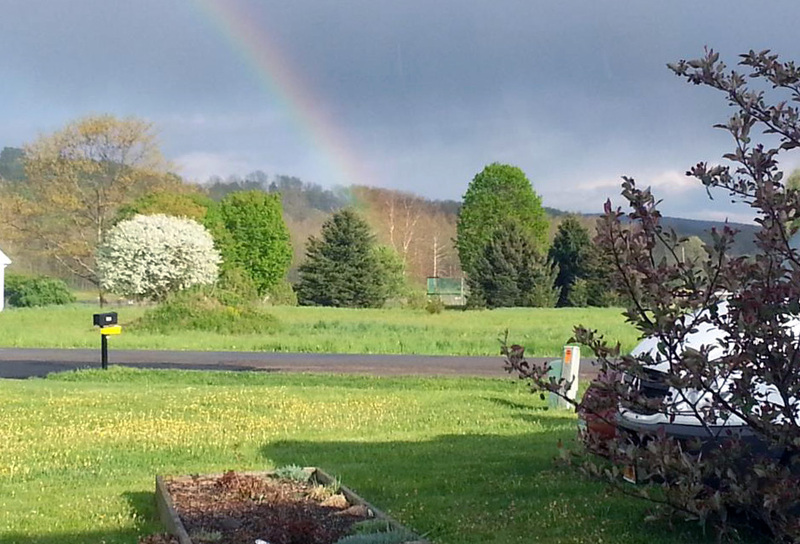 Our soils here are much richer. And then the other thing is with local, you know who you’re dealing with. If you are dealing with the farmer, you know way more about what you are buying. Thanksgiving is coming up. How is Norwich Meadows Farm preparing for the holiday? Zaid: In terms of prep, we have a lot of produce like winter squashes that are already harvested. 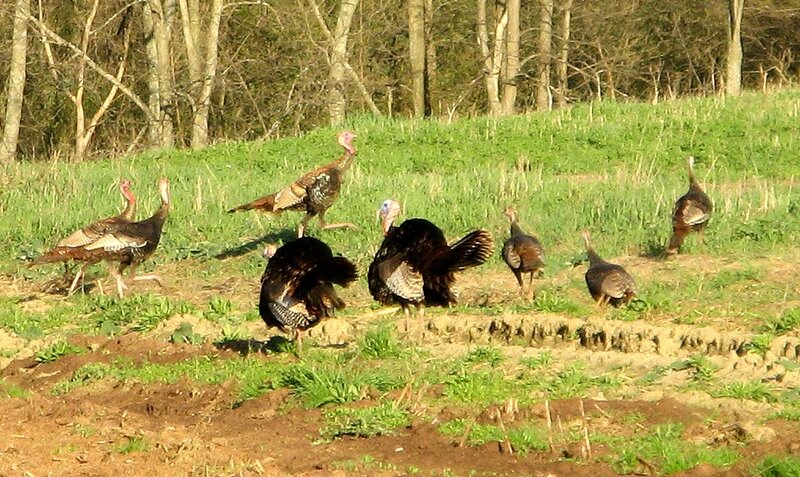 The big thing for me next week is butchering the turkeys. This year we are actually getting people asking for chickens. Normally, nobody asks for chickens. How many turkey orders do you receive? Zaid: We do a limited number just because it’s a big deal. Last year, I did 100 and that wasn’t enough. I had way more people calling. As of right now, we are still taking orders for this year. Up until now, this year was a pretty mild year and so they should have grown pretty well. The smallest are about 9/10 pounds and the largest close to 25/30 pounds. When customers come to pick up their pre-ordered birds, do some of them come prepared to carry them home? Zaid: Most people pick them up on Wednesday before Thanksgiving. They come with baskets and some stop by the road and throw it in the car. For some people, we deliver because they ordered multiple. Can you share a few facts about Turkeys that most New Yorkers do not know? Zaid: You have to watch over them constantly in the first three to four weeks of their lives. They are so vulnerable. Once they get a little bit bigger, then they are pretty hardy. Given the season and this year’s crop, what vegetable do you recommend as a side dish? Zaid: My favorite right now is cauliflower. 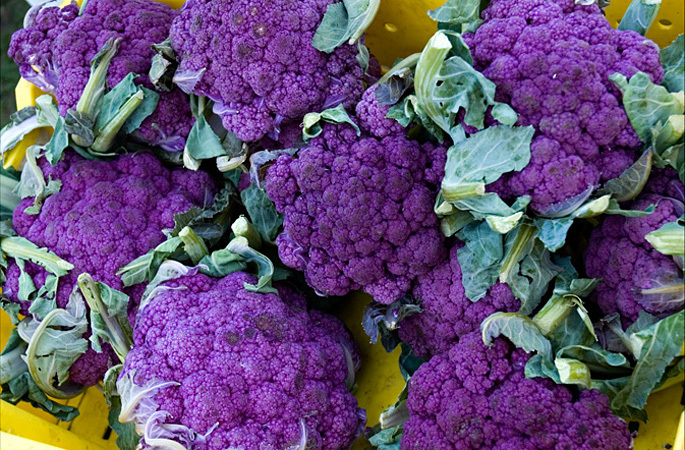 There is purple, white, green, Romanesco, and orange cauliflower. I don’t have too many orange left. We don’t know from day to day whether the plants are going to survive or not with the weather. Norwich Meadows Farm is collaborating with Cornell University. Can you share a bit about this joint vegetable venture? Zaid: We have been working very closely together for the last year-and-a-half growing vegetables. The main goal is vegetables with higher nutritional qualities. The secondary criteria is something unique that one can grow in this neck of the woods, offering the customer something different. We have multiple things we are working on, from round Middle Eastern cucumber to toning down the heat on a variety of peppers so they are more palatable to winter squash and summer squash. We are preserving a very tasty Middle Eastern summer squash that the current producer is not producing anymore. Last year, we came out with our very first crop of beans. We are taking bush beans and making them so that they grow on a pole. They are easier to harvest and usually get a better yield. Do New Yorkers ask interesting produce questions? Zaid: Absolutely, they have some very unique questions. If someone has a very unique question–as long as they are asking it very sincerely–I love answering them because they want information. We get all types of questions, but mostly we get people who want to know, “How do you do this?” “Are you doing this?” We get specific questions such as “Do you use a specific organic fungicide?” The answers allow New Yorkers to make a decision if they want to purchase from us. If you could select one fruit and one vegetable to epitomize New York, which one would it be? Zaid: I would say New York is traditionally apples and anything in the cabbage family. Cabbages need cool weather and good soil so they work well and grow well here. 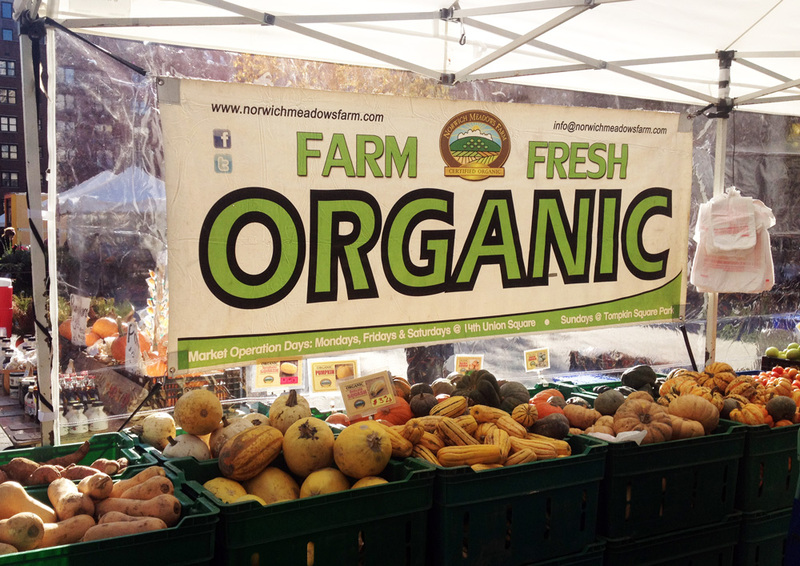 What does it mean to help New Yorkers eat local, organic foods? Zaid: To me, I want to feed people what I eat. Looking for a turkey? Get in touch with Zaid here to check on availability.